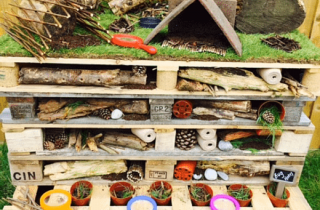 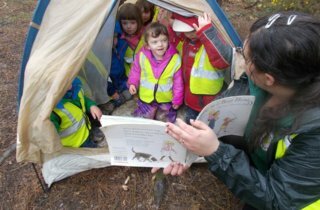 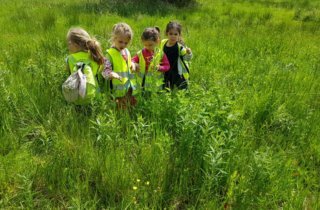 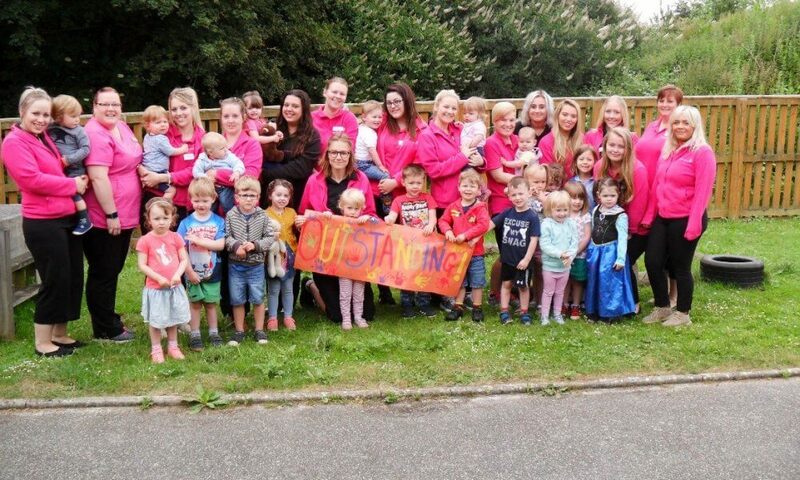 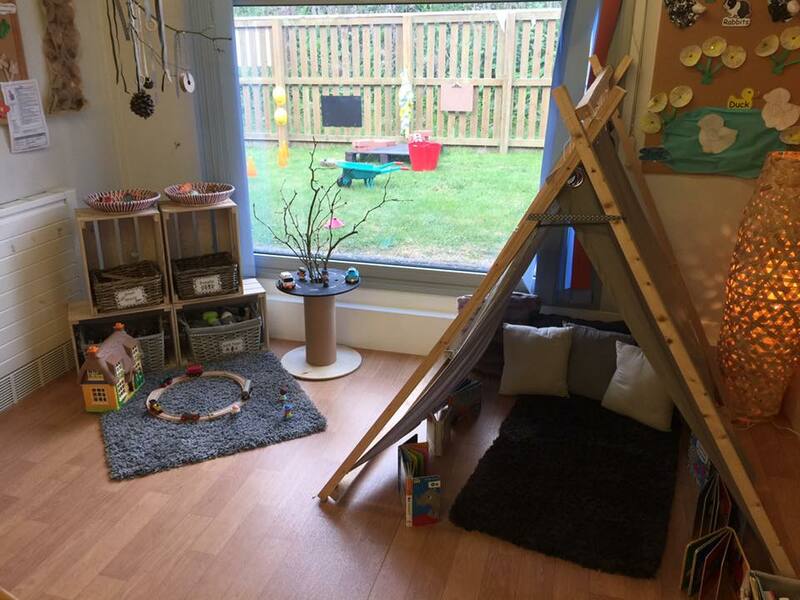 Being situated on the Isle of Wight means we have an endless supply of natural resources and we are able to provide exciting opportunities for your children to explore nearby woodland areas, collecting resources to enhance their learning environment within the nursery. 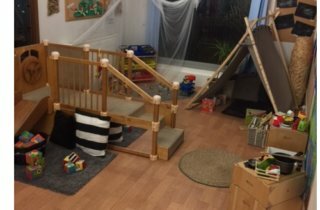 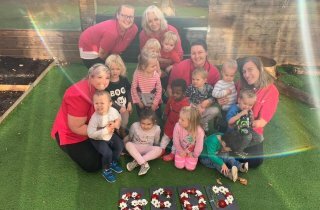 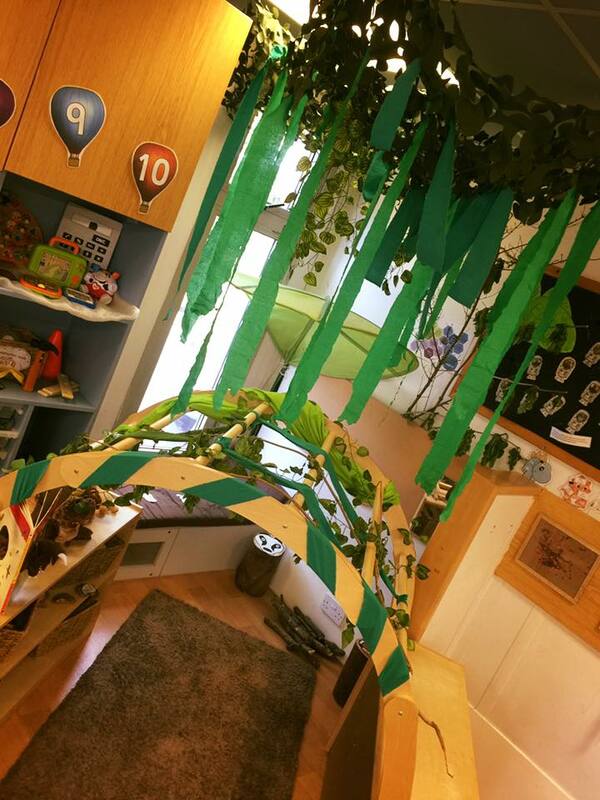 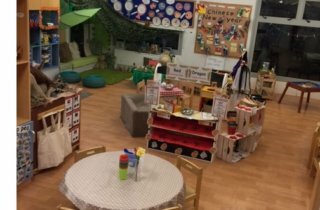 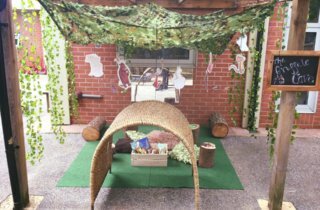 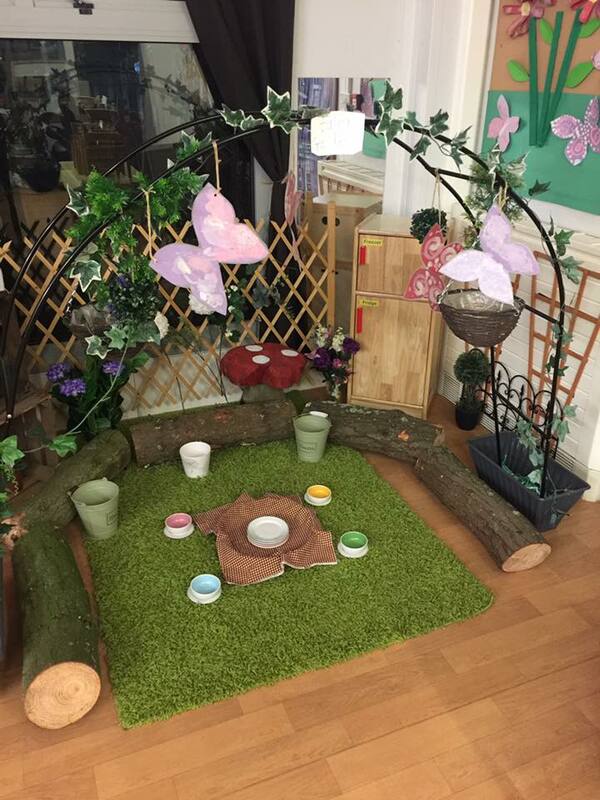 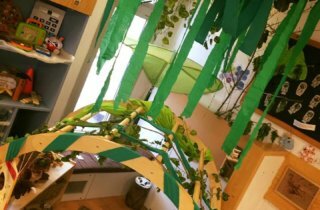 We pride ourselves in creating new and exciting set ups within the nursery and a variety of different learning opportunities. 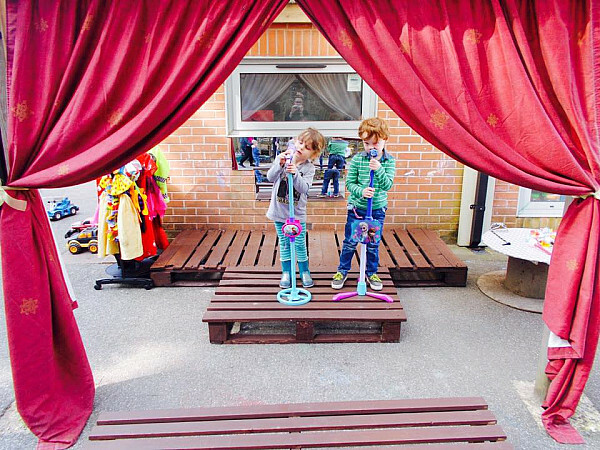 Our focus is to capture the magical imagination of your child’s mind to excite and inspire them within their learning environment. 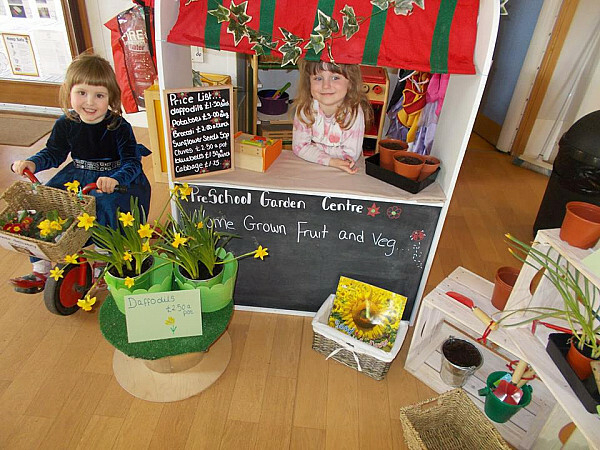 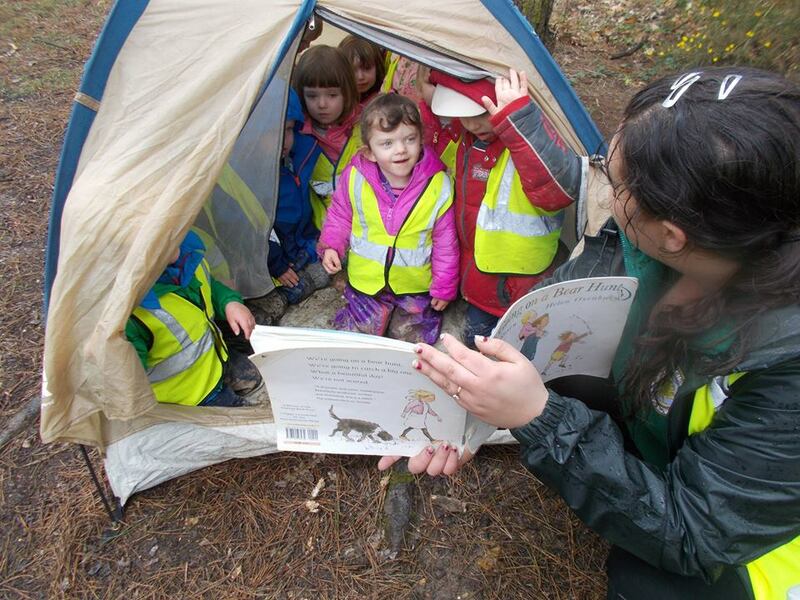 As a nursery we understand the importance of empowerment for the children. 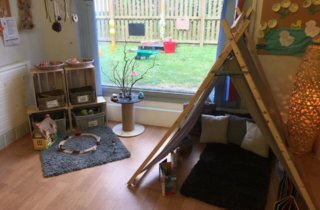 It helps your child to flourish in there development through their own thoughts and learning, providing them with an environment with no fear of failing and brimming with positivity. 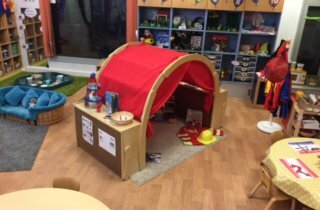 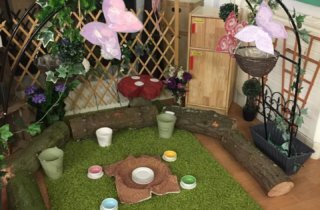 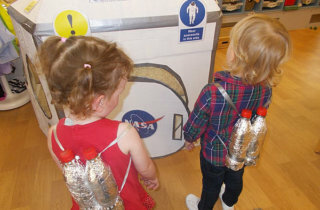 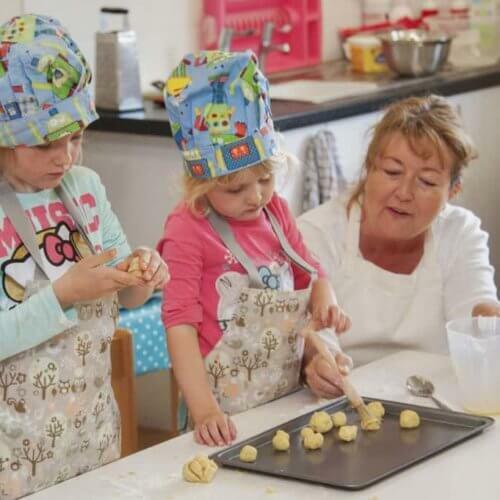 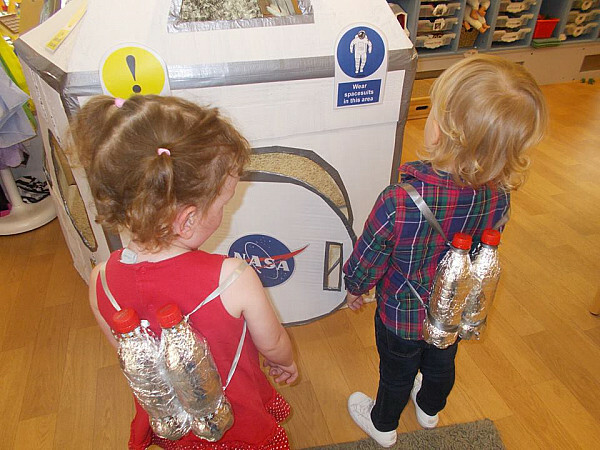 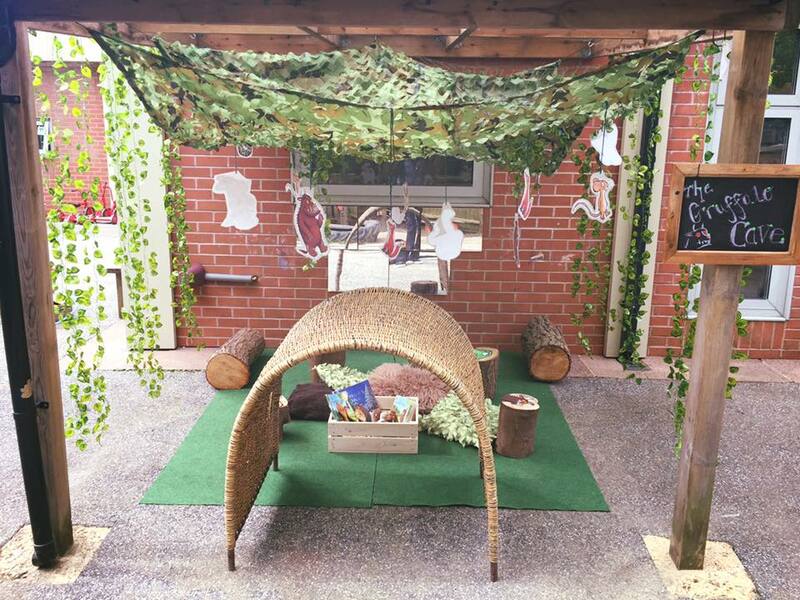 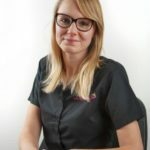 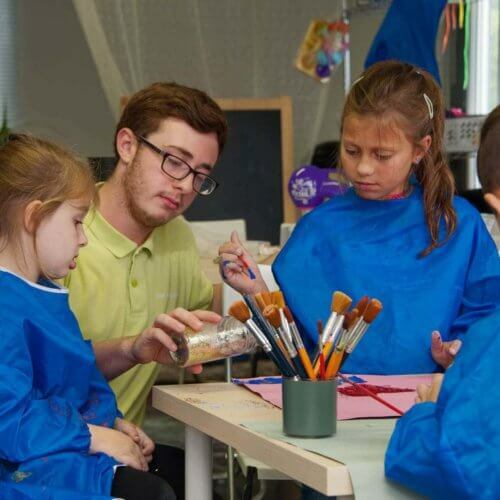 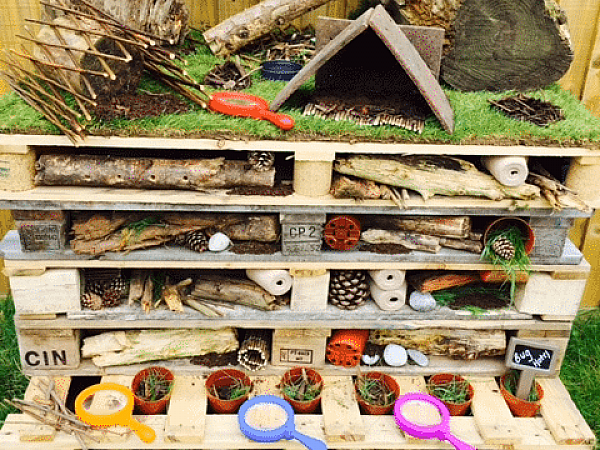 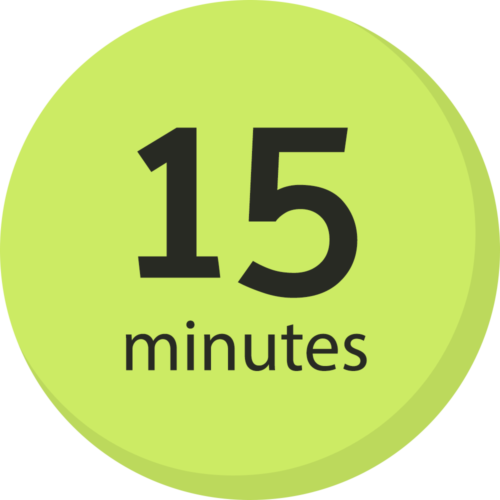 Children are naturally curious and we aim bring to life stories and role play activities which fulfils their curiosity as well as incorporating sensory experiences, real life resources and the children’s interest to create these. 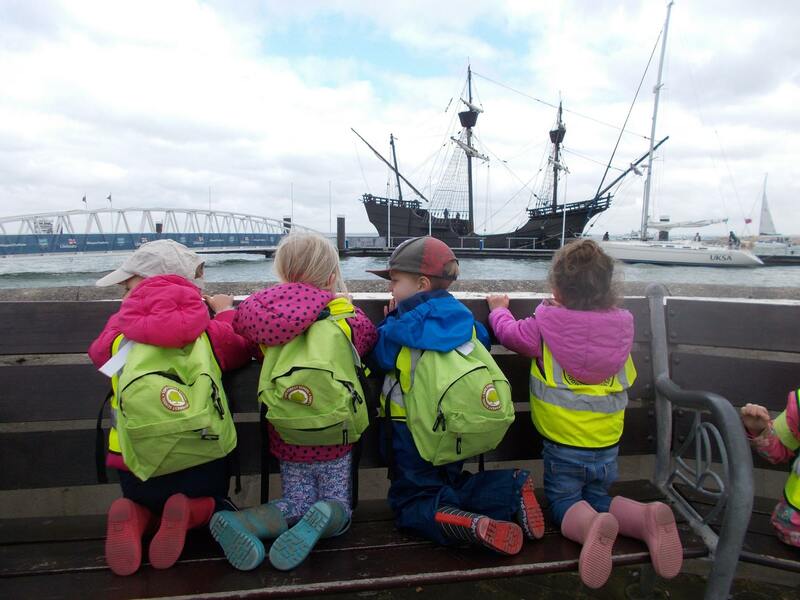 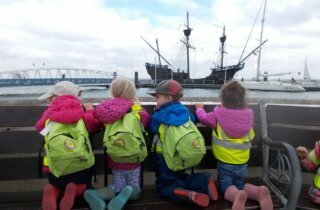 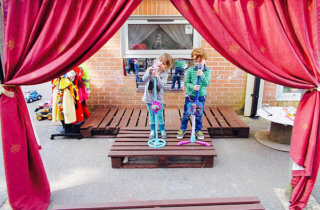 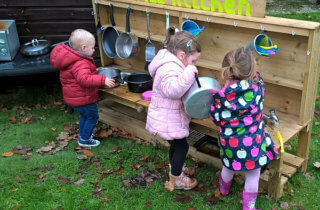 Our indoor and outdoor environments offer a rich, varied experience where children can learn about the wider world, understand how to play safely and socialise together.